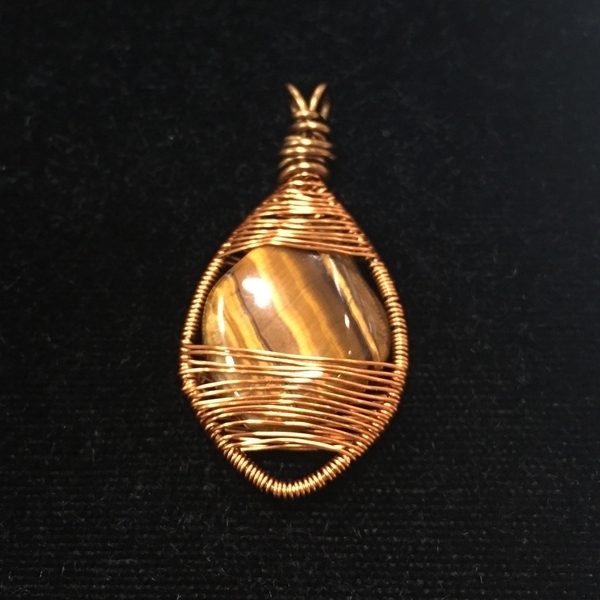 Create a wire woven cage to capture an undrilled stone, cabachon or a bead! This fun technique is a lot easier than it looks. Appropriate for beginners to advanced wire workers. Please sign up in advance to save your spot and help us prepare for the class. Maximum 5 students per class. Receive a coupon for 20% Off one total purchase.